Height adjustable stainless steel feet. 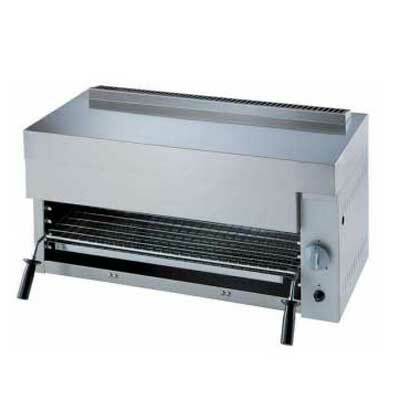 Built-in condensing unit allows to use the steam generated from the machine to heat-up the incoming cold water, decreasing the temperature and humidity of the hot steam outlet as well as reducing water, energy and detergent consumption. Service from the front and from the side. 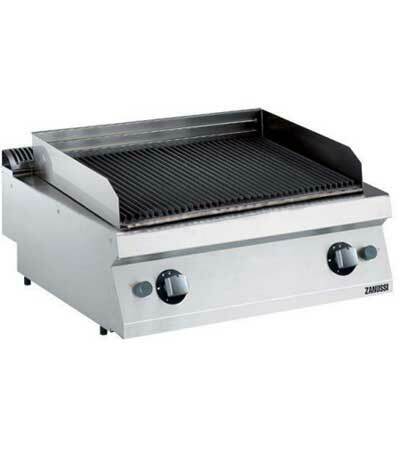 >Height adjustable stainless steel feet. Power wash zone removes soil with maximum water contact. Automatic start/stop function to switch off the machine when not in use. Built-in rinse water heater to increase the temperature of the final rinse water. Low noise level <70dBA. Final rinse to sanitize the items using 330 liter/hour of hot fresh water heated up inside the built-in boiler. Only one cable for electrical connection. Electrical and water connections centralised in one area. Large inspection doors to easily access wash and rinse areas. Unit to feature smooth surfaces to facilitate cleaning. Easy to remove wash arms and double tank filter (flat and deep box). Counter balanced door with safety switch and easy to grip handle. Main internal components and external panels made in 304 AISI stainless steel. 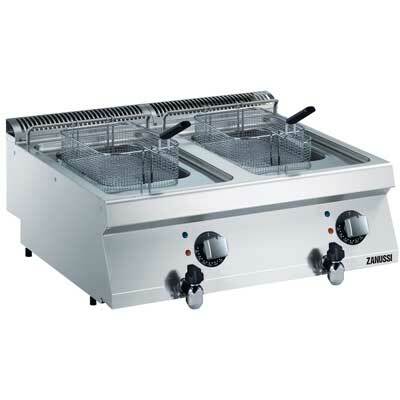 Wash tank in 316 AISI acid proof stainless steel with rounded corners and sloping base to facilitate cleaning. 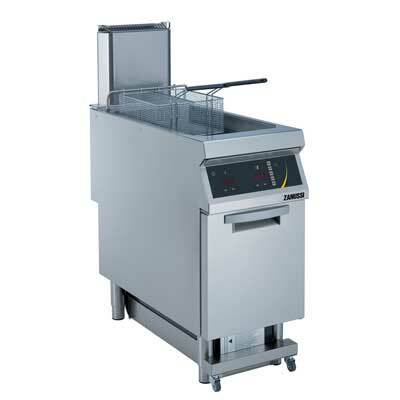 Automatic controlled dishwashing. Power wash zone removes soil with maximum water contact. Automatic start/stop function to switch off the machine when not in use. Built-in rinse water heater to increase the temperature of the final rinse water. Simple control panel. Low noise level <70dBA. Final rinse to sanitize the items using 330 liter/hour of hot fresh water heated up inside the built-in boiler. Only one cable for electrical connection. Electrical and water connections centralised in one area. 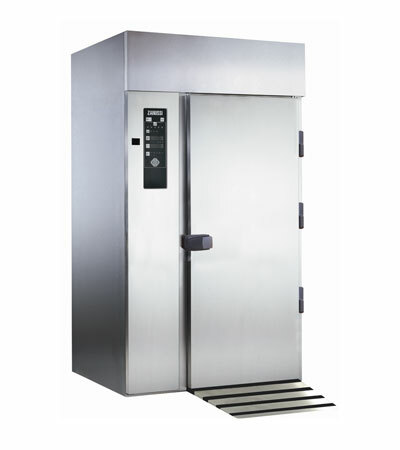 Large inspection doors to easily access wash and rinse areas. Unit to feature smooth surfaces to facilitate cleaning. Easy to remove wash arms and double tank filter (flat and deep box). Counter balanced door with safety switch and easy to grip handle. Main internal components and external panels made in 304 AISI stainless steel. 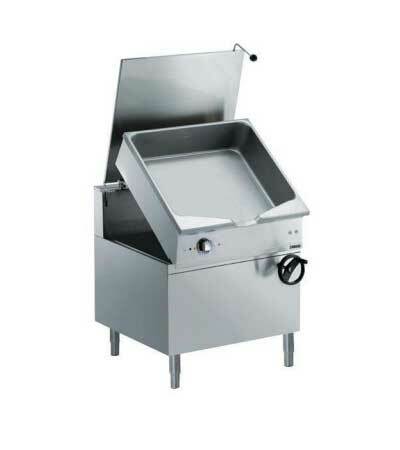 Wash tank in 316 AISI acid proof stainless steel with rounded corners and sloping base to facilitate cleaning. 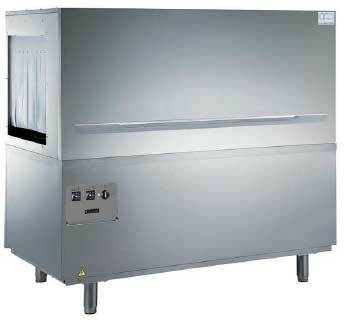 Automatic controlled dishwashing.